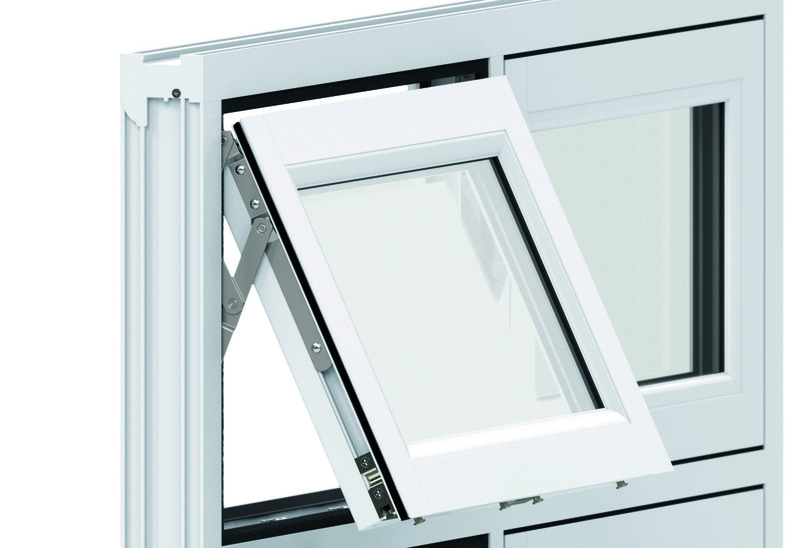 Flush Casement Windows are the pinnacle of uPVC technology and innovative, modern design. An original product, ideal for the 21st Century. 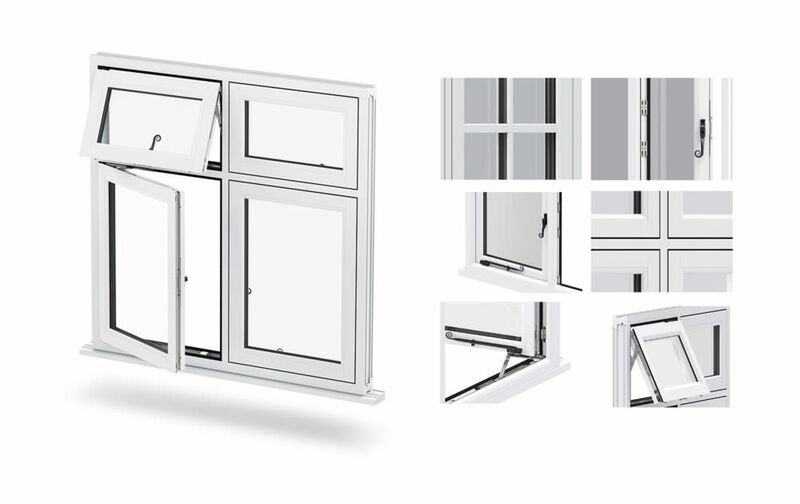 Years of extensive research has gone into developing our Flush Sash Window range. Based upon the appealing design of traditional timber sash windows, with all the benefits of modern technology. Quaint and attractive windows, with phenomenal energy saving and security abilities. 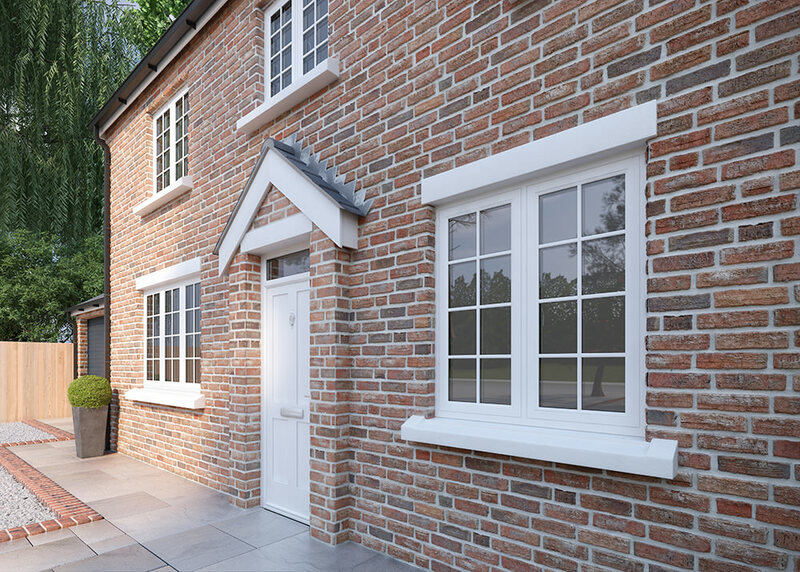 The minimalistic design ensures our Flush Casement Windows look brilliant on both modern and period properties alike. Available for supply and fit throughout Slough, Maidenhead, Burnham, Thames Valley, West London and surrounding Berkshire areas. Highly sought after timber appearance minus the hassle of maintenance. Secured with the highest quality stainless steel Ultion locks. Complete exceptionally competitive guarantees and warranties. 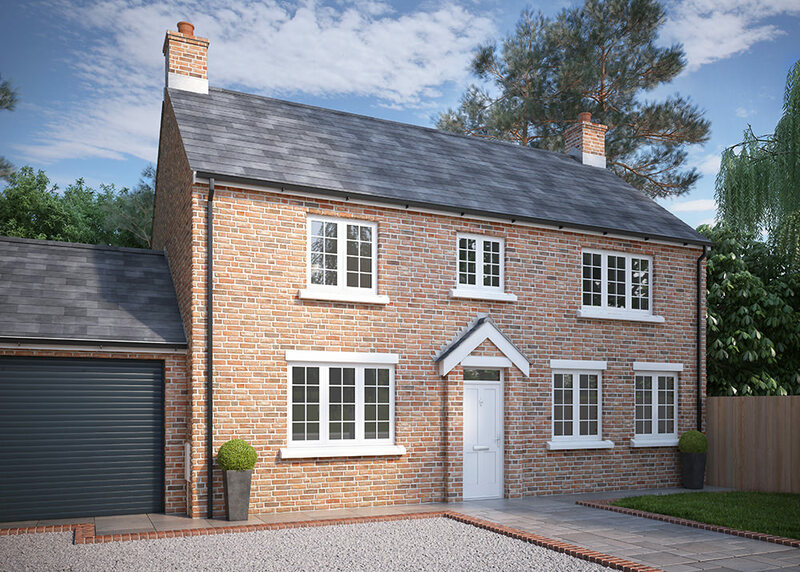 Officially launched in 2016, these idyllic windows are the UK’s most resilient fully mechanically jointed Flush Sash double glazing. 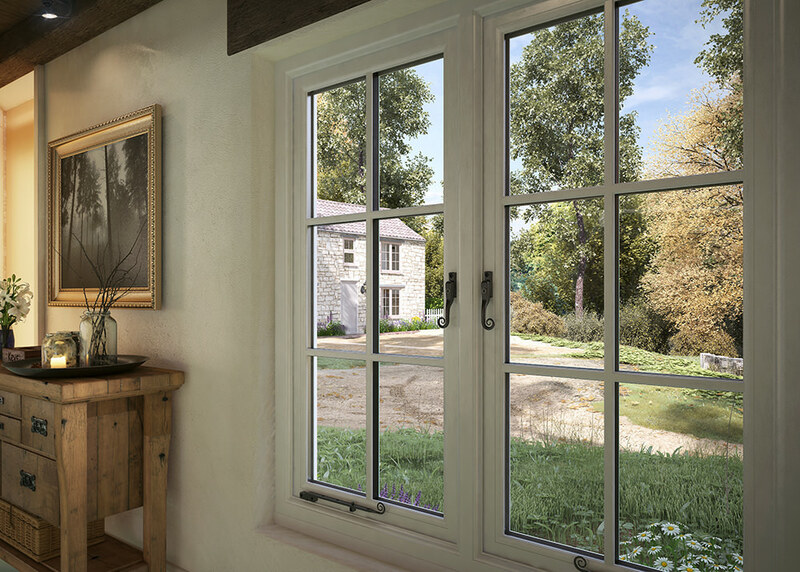 Similar to our Residence 9 range, these windows are inspired by traditional wooden windows. To keep in touch and mimic traditional building methods, each of our Flush Casement Windows is finished by hand. 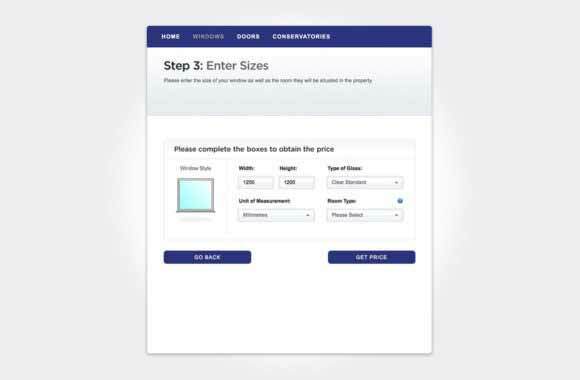 Increasing the appeal of your home. 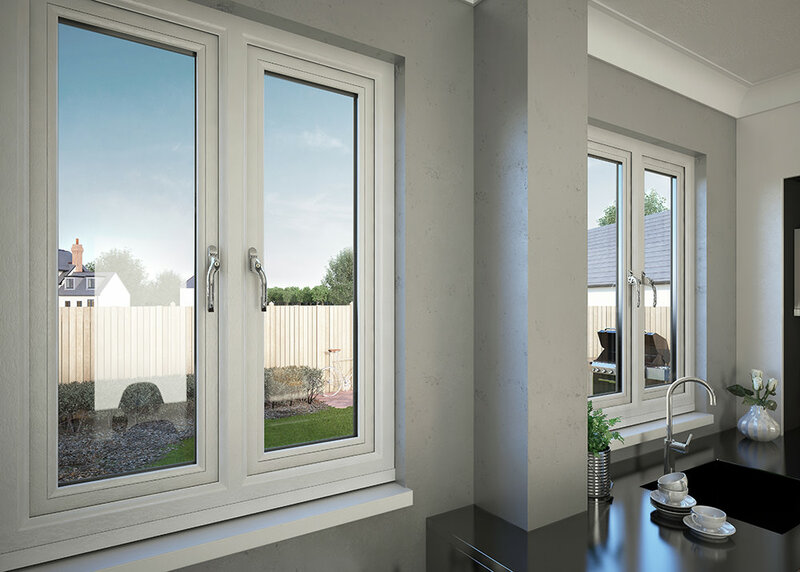 The Flush Casement Window is built with an ultra slim profile, maximising the natural light entering your property. Keeping in compass with the time era on which the Flush Sash Window is based. A multi profile window, designed to help reduce your homes energy consumption and increase security. 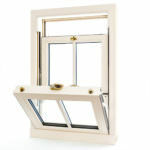 Our Refine Sash window is available in three separate designs. Each of these uPVC double glazed window boasts modern energy saving abilities and upgraded security features. 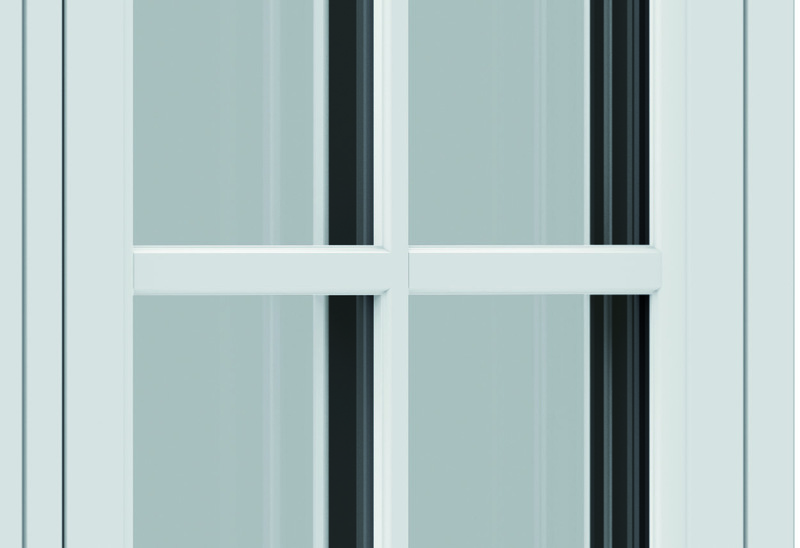 Each of our Flush Sash Windows range requires little to no maintenance to retain its staggering A+ Window Energy Ratings, with little to no maintenance on your behalf. 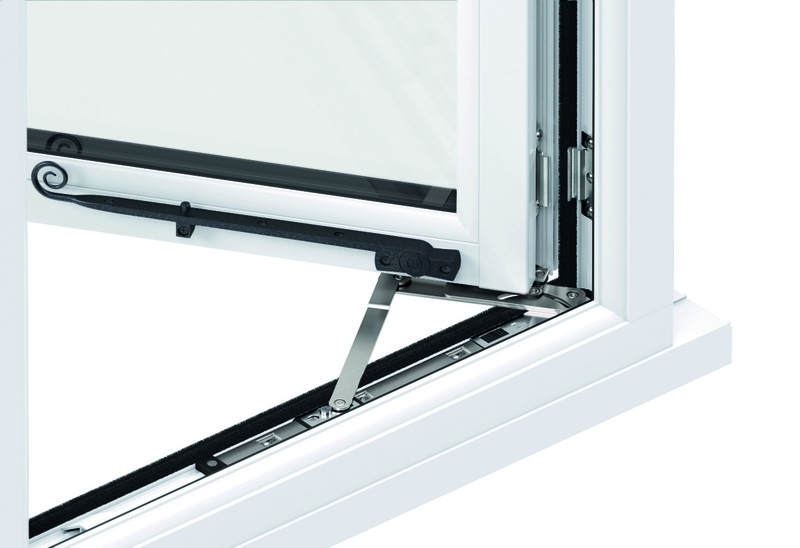 Refine Windows are most commonly supplied with tough 28mm double glazing. 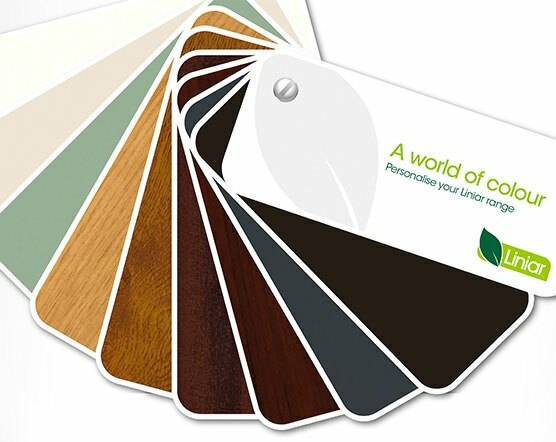 Choose from our vast selection of foiled colours, and add key-locking monkey tail handles and peg-stays if you so desire. 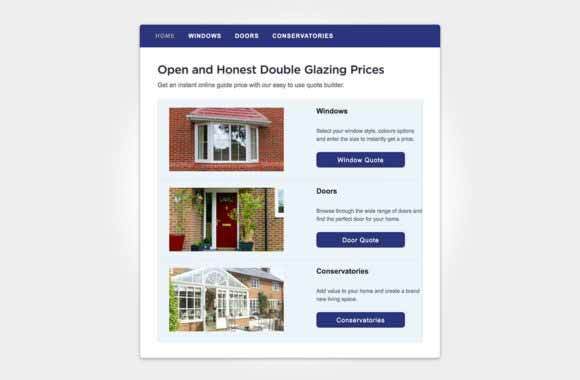 Each of our Flush Sash Windows come with a complementary ten-year guarantee. A sleek, ultra-modern design. 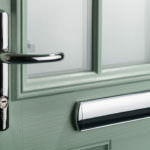 Harnessing the attraction of straight lines and slim sightlines to create an almost futuristic appearance, this particular range boasts maximum pane size with no bells or whistles. Make a lasting and artistic impression with the Refine Contemporary Range. 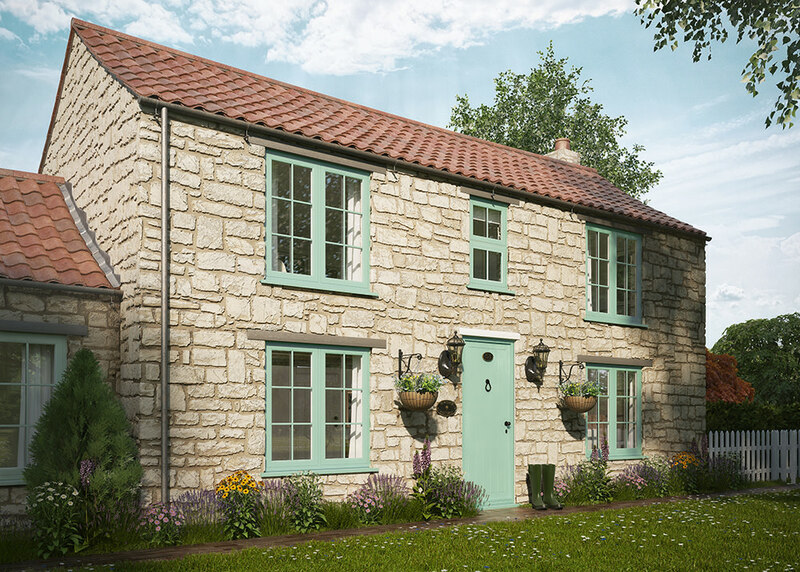 A more classic appearance than the contemporary range, designed with country homes and cottages alike. 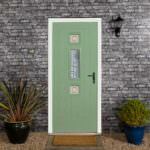 Perfect for those looking for greater energy efficiency, without compromising the design and appearance of your home. A historic and conventional look, complete with a complementary ten year guarantee. If not the most recognisable window from our Refine Flush Sash range, ideally suited for grand town homes and modern properties. Complete with milled astragal bars for the finishing touch, and hand finished for a completely unique window. 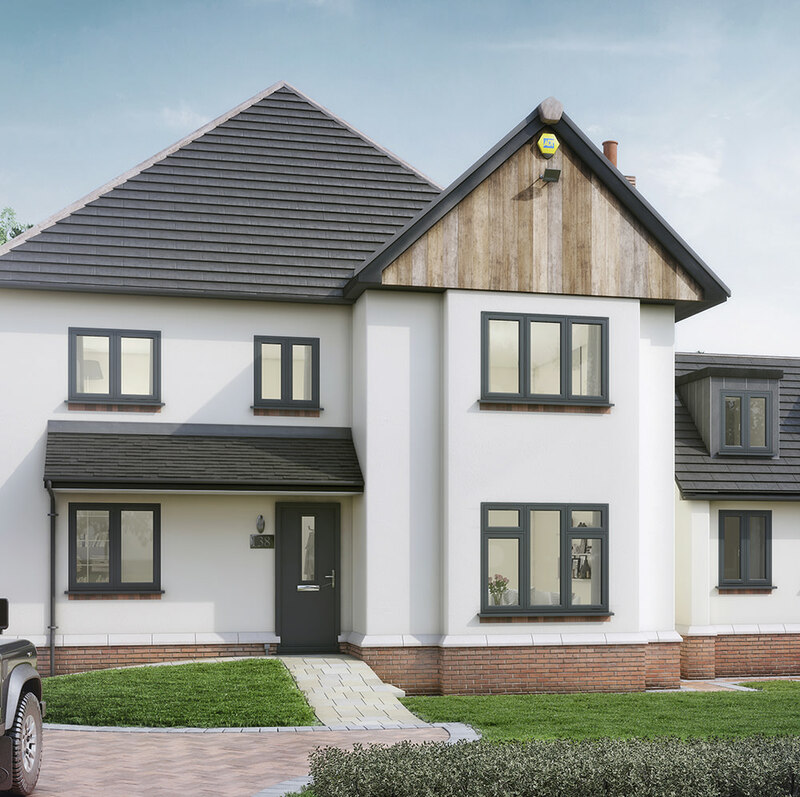 Do you feel that Flush Casement Windows could be the perfect choice for your home? 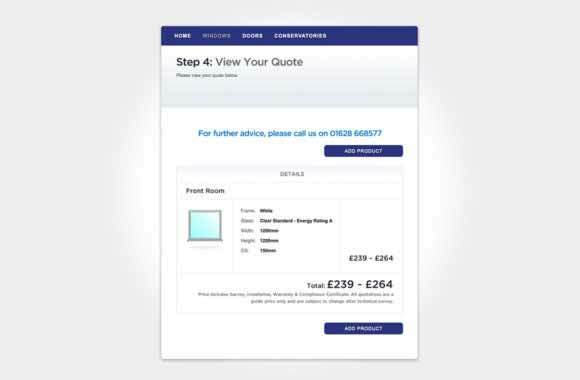 Here at Affordable, it's easy to request a quote. Visit the contact us section of our website and send us a message. We'll get back to you as soon as possible with our most competitive price.